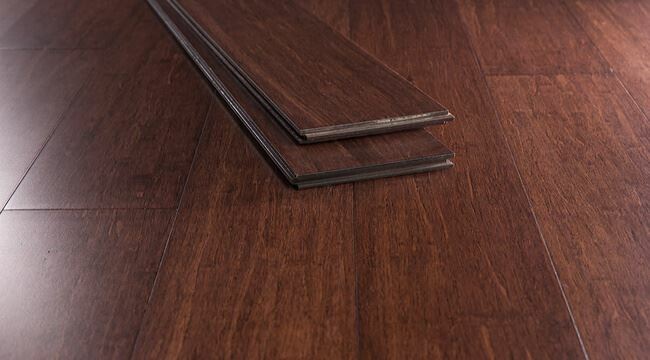 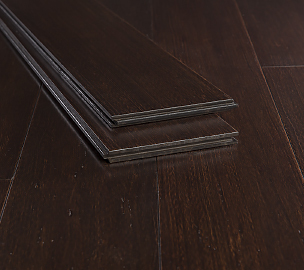 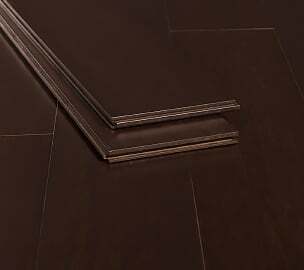 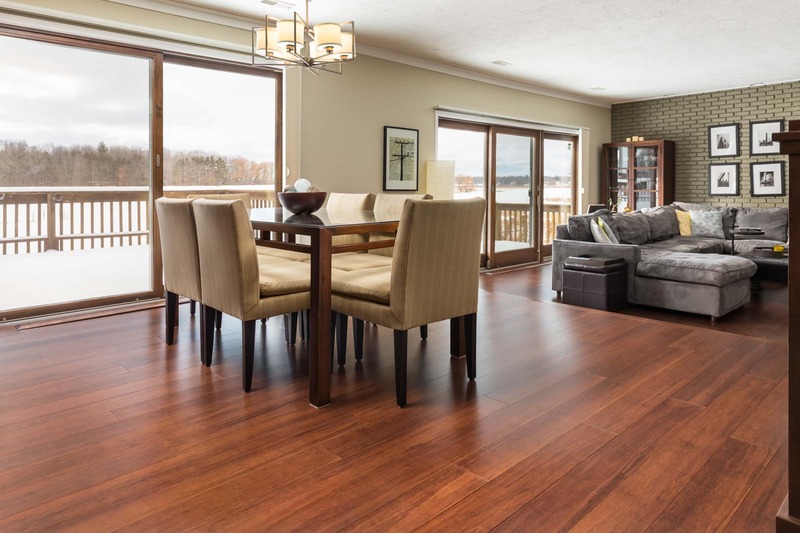 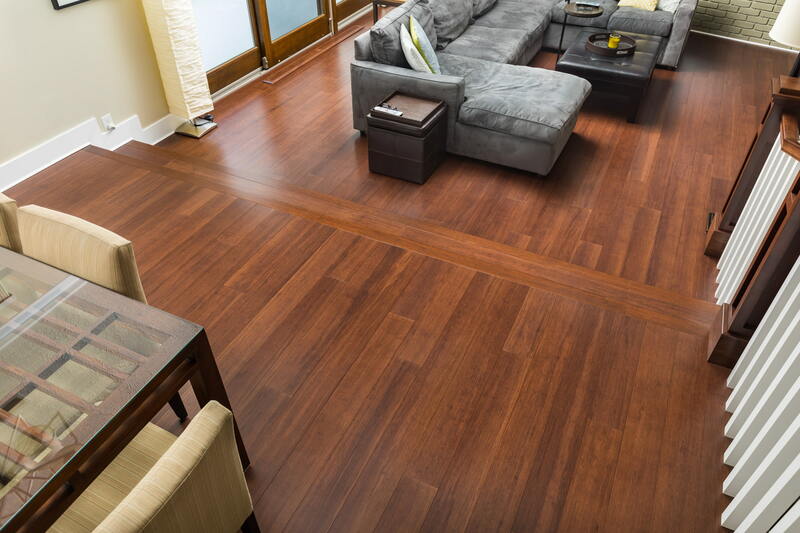 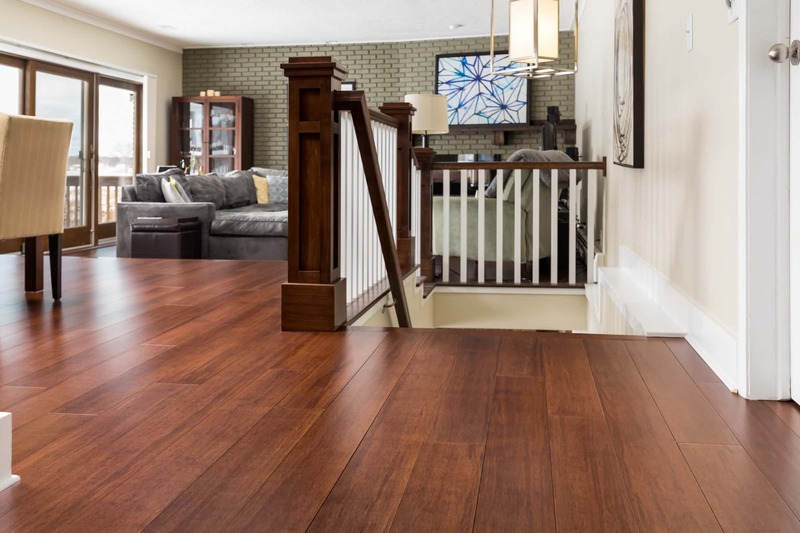 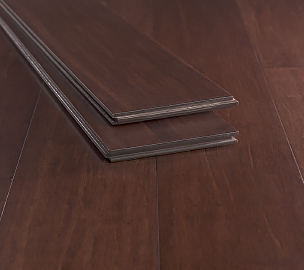 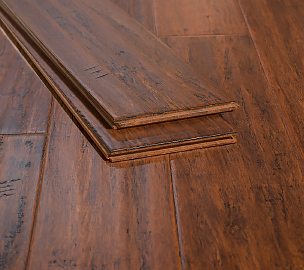 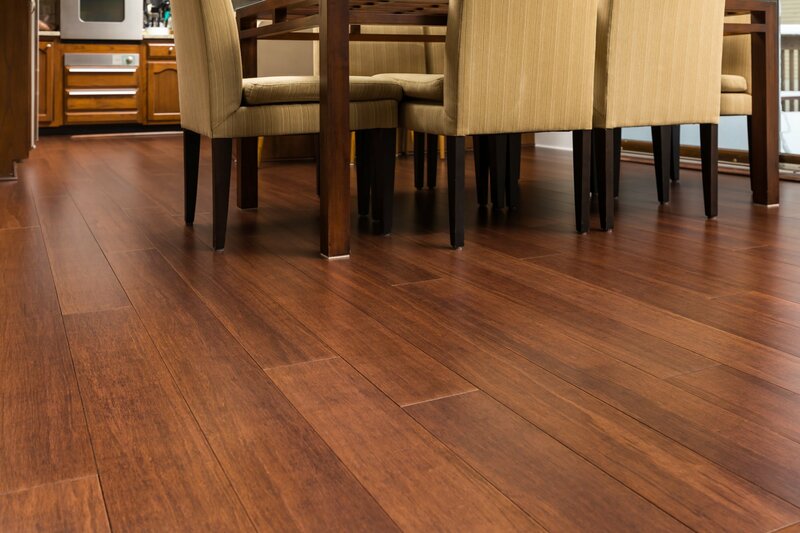 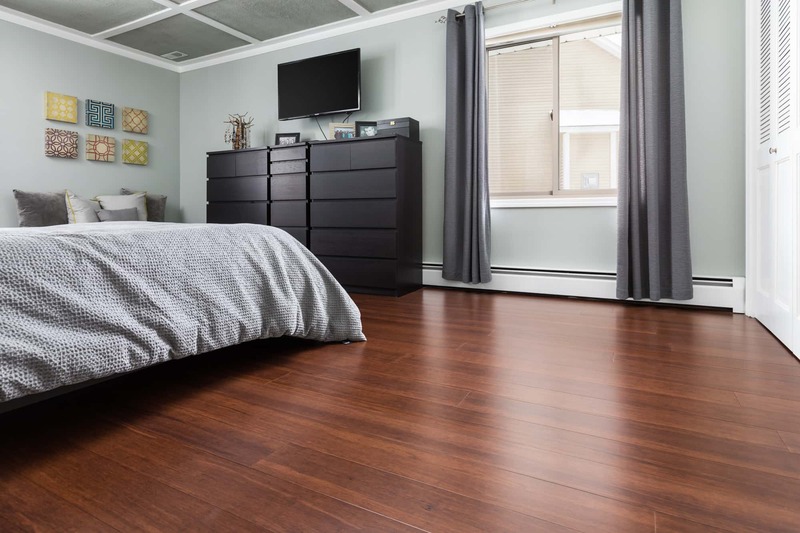 Wake up and smell your coffee with our Strand Espresso Wide Plank floor. 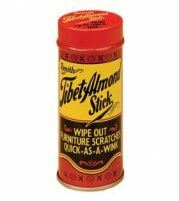 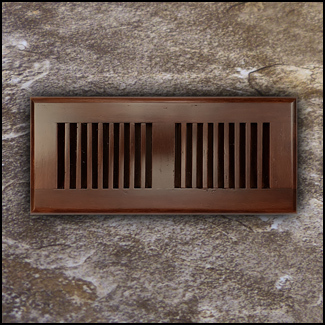 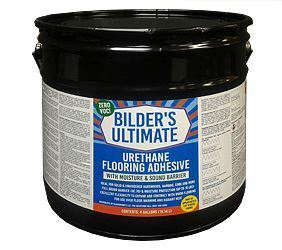 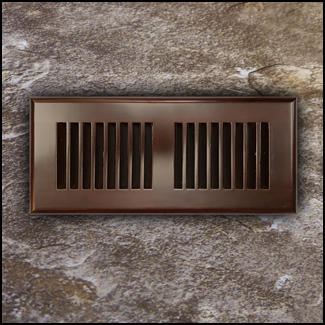 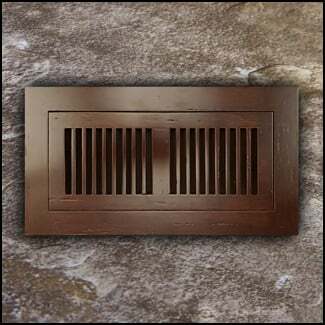 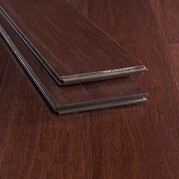 Sure to stimulate your senses, this deep, rich color will look fantastic in any room of the house. 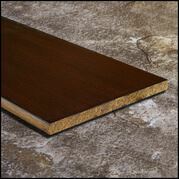 As well as having a comforting warm appeal, these boards are also super strong, just how an Espresso should be. 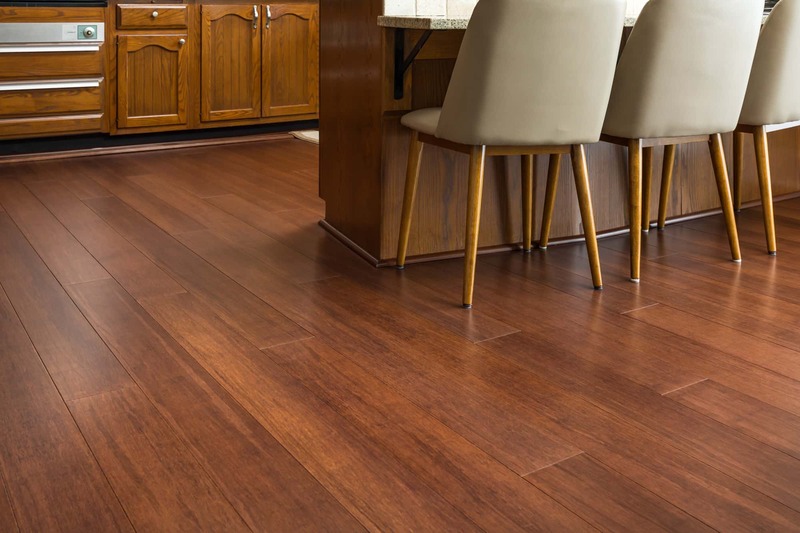 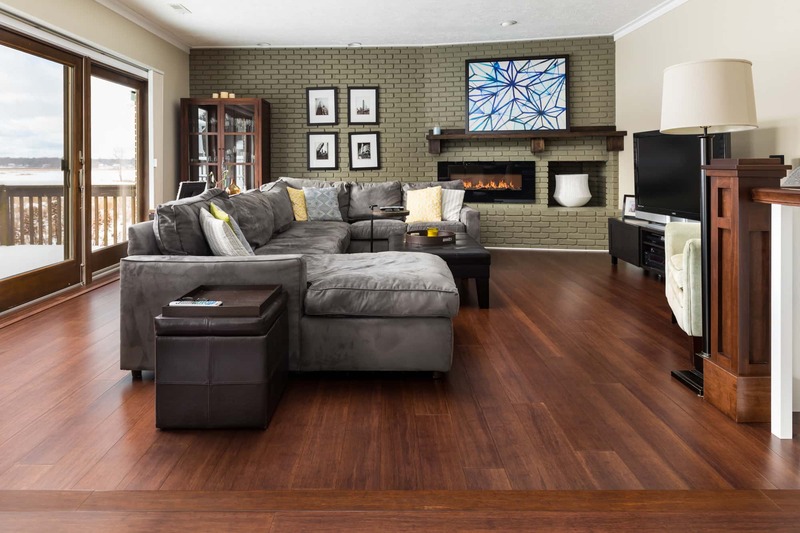 Produced by weaving strands of bamboo together then applying heat and pressure, the Strand Espresso flooring can hold it's own against anything - pets, kids, heels and more, in any busy space. 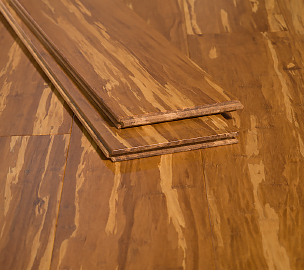 Installing the Strand Espresso flooring is not tiresome. 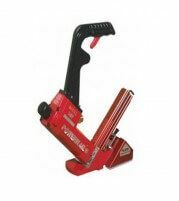 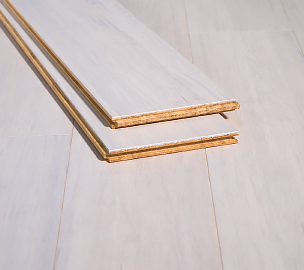 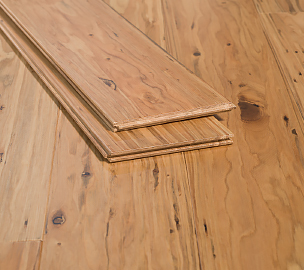 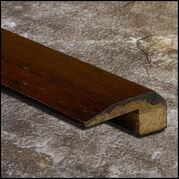 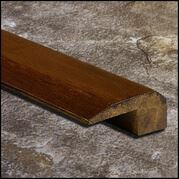 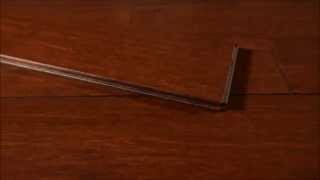 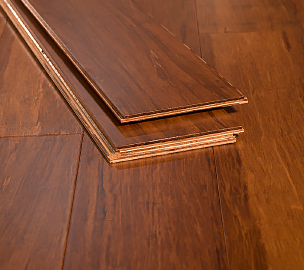 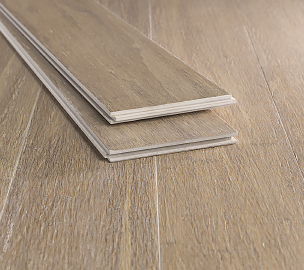 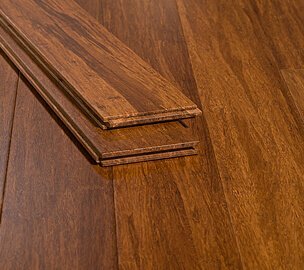 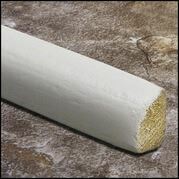 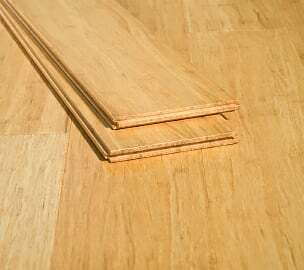 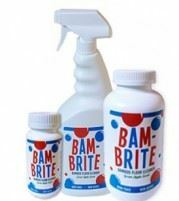 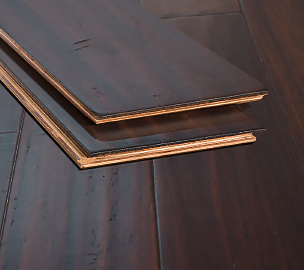 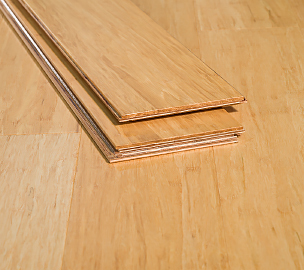 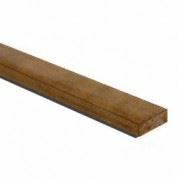 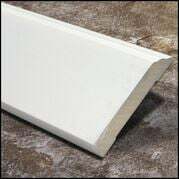 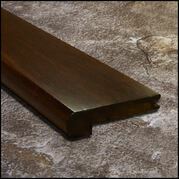 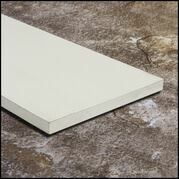 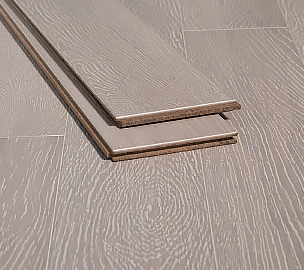 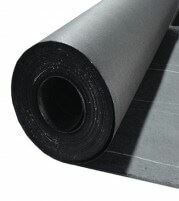 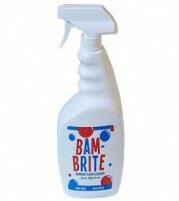 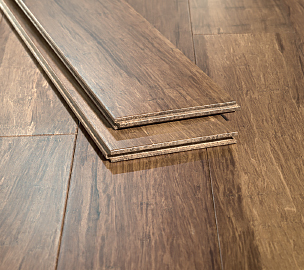 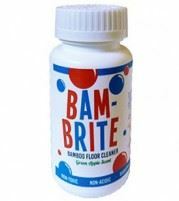 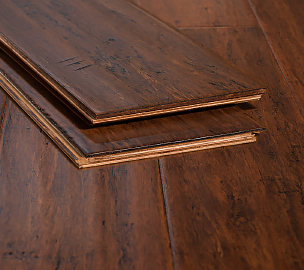 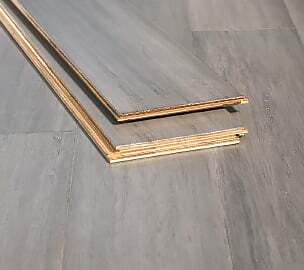 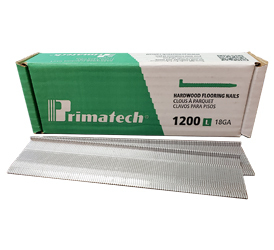 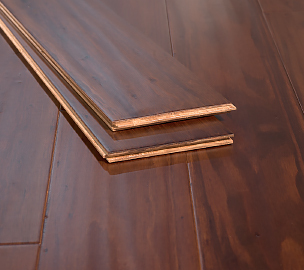 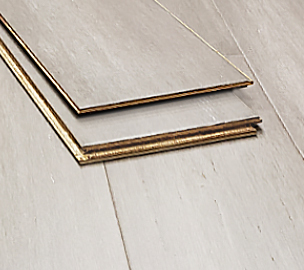 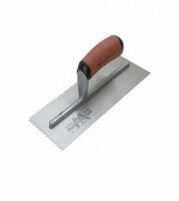 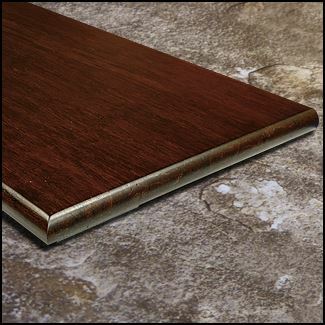 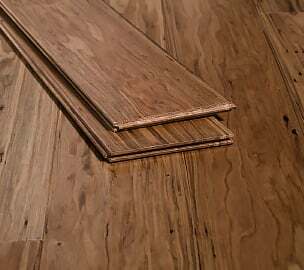 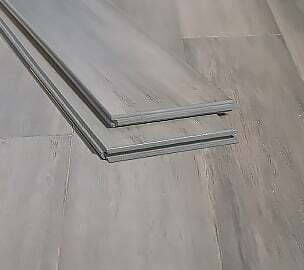 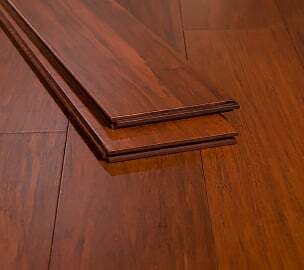 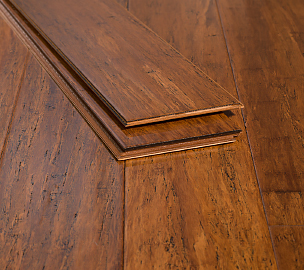 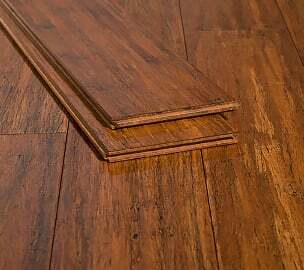 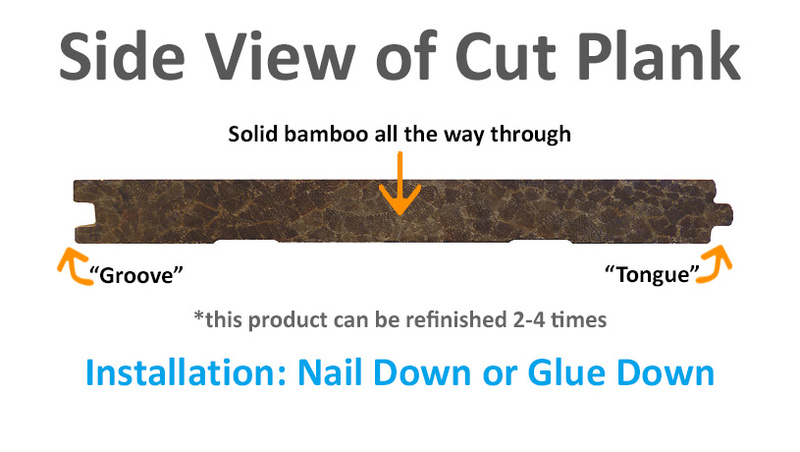 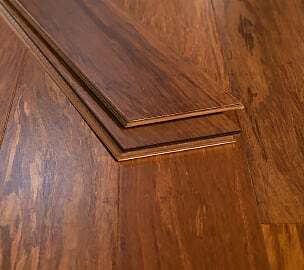 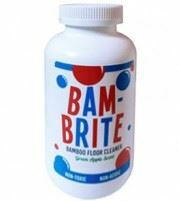 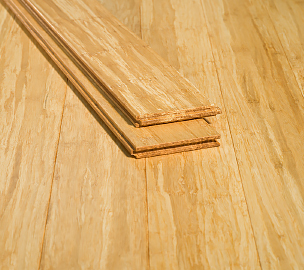 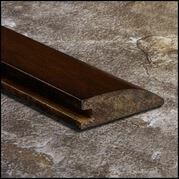 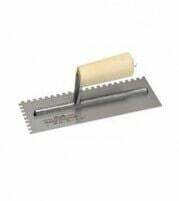 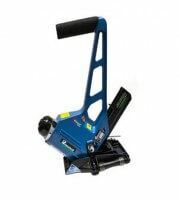 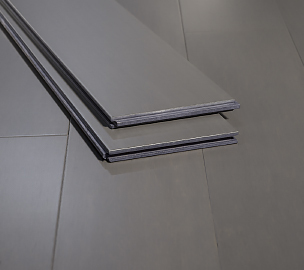 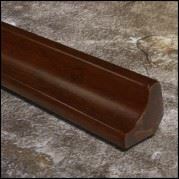 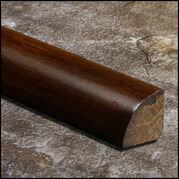 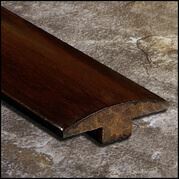 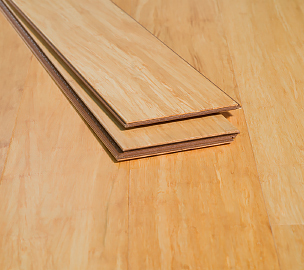 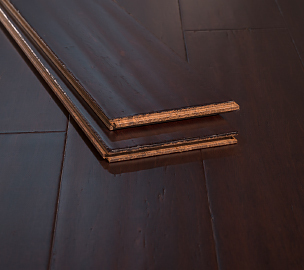 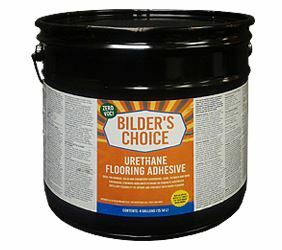 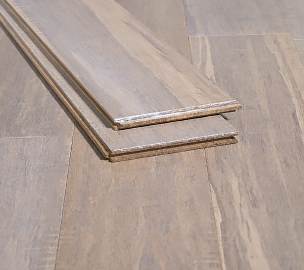 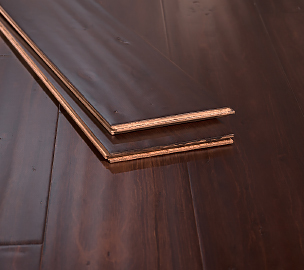 With tongue and groove assembly, the flooring can be easily put down via nail or glue down methods. 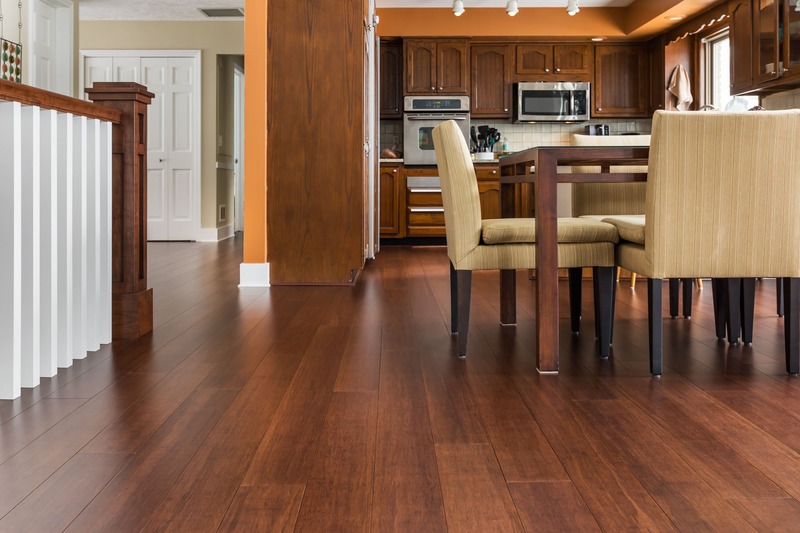 The color is a happy medium between our carbonized and java floors. 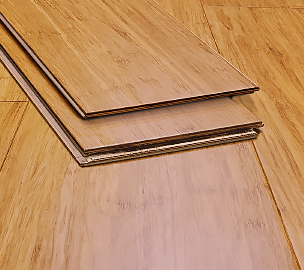 With a beautiful grain that shows off the bamboo's unique variations, this is a floor that shows the full capabilities of bamboo.